After setting a new Nurburgring lap record last year, the 2015 Nissan GT-R Nismo is set to make a return to the iconic German track in racing guise for the 24 Hours endurance event scheduled later this summer. Dubbed GT-R Nismo GT3, the racing version of the ultra-fast supercar that lapped the "Green Hell" in 7:08.679 will sport an array of aerodynamic upgrades, including a wide-body kit with revised fenders and side sills, a race-spec rear diffuser and a large wing mounted atop its trunk. 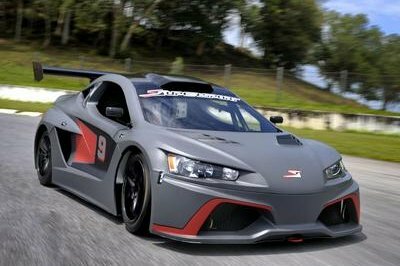 Although the automaker declined to reveal any details in regards to the vehicle’s powertrain and chassis upgrades, the GT3 is obviously fitted with a stiffer suspension and benefits from several engine and transmission tweaks of the usual Nismo recipe. Three Nissan GT-R GT3 vehicles will be entered in this year’s 24 Hours of Nurburgring - two will be raced by Nissan GT Academy Team RJN in cooperation with Nismo engineers brought straight from Japan, while the other one will compete under the Schulze Motorsport banner. The factory teams will get four drivers each. The No.80 car will be manhandled by former Formula One racer Nick Heidfeld, who will be joined by GT Academy graduates Florian Strauss, Lucas Ordonez and Alex Buncombe. The No.30 car, on the other hand, will be driven by Nissan Super GT pilots Michael Krumm and Kazuki Hoshino, joined by Katsumasa Chiyo and Tetsuya Tanaka. Lastly, the Nissan GT-R ran by Schulze Motorsport will benefit from the skills of Gran Turismo creator Kazanori Yamauchi and 2009 GT Academy winner Jordan Tresson. 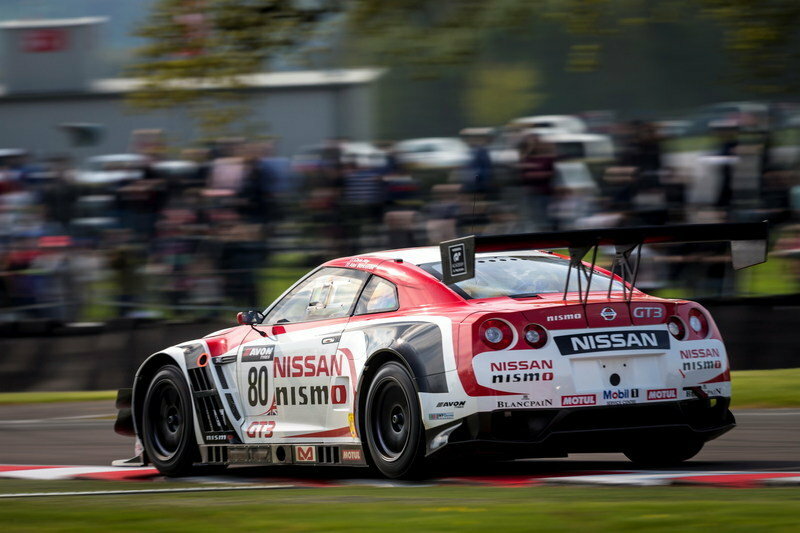 Click past the jump to read more about the 2014 Nissan GT-R NISMO GT3. The Nissan GT-R Nismo GT3 will face stiff competition this year, with many teams running race cars derived from the Mercedes SLS AMG, BMW Z4, Audi R8 or the Aston Martin Vantage V12 in the same class. 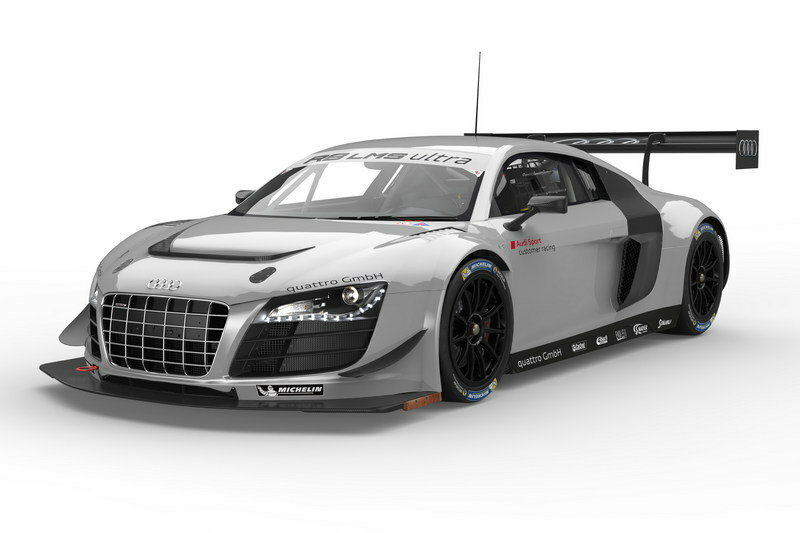 No less than five teams will be charging for glory in an Audi R8 LMS Ultra at the Nurburgring, with notable drivers behind the steering wheel. For instance, the lineup includes Le Mans and Nurburgring winners Frank Biela, Marcel Fässler, Stéphane Ortelli, and Marco Werner, as well as former GT1 World Champions Marc Basseng and Markus Winkelhock and defending FIA GT Champion Laurens Vanthoo. 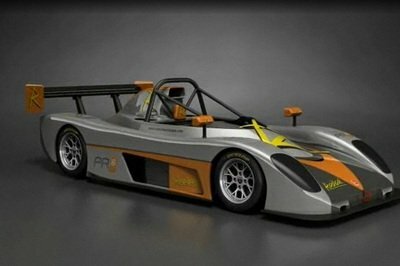 The vehicle’s powertrain has been improved once again for 2014 and the V-8 engine now manages to generate 562 horsepower, 12 more horsepower than the road-going R8 V-10 Plus model. 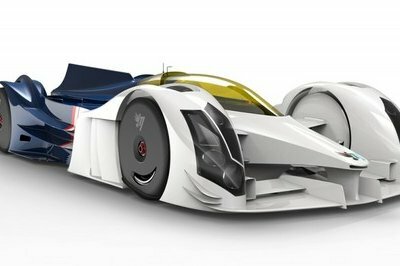 All that oomph goes to the rear wheels via a six-speed sequential transmission tuned to cope with the grueling requirements of a 24-hour racing event. In addition to adding the said power update, Audi Motorsport engineers also managed to develop a new aerodynamic kit that includes a revised front splitter and a rear diffuser. 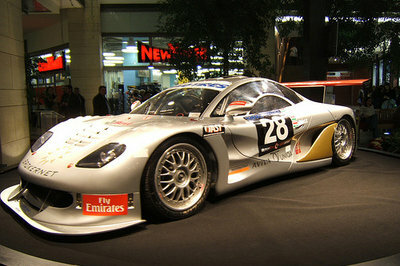 To help the vehicle stay glued to the track, an updated suspension system was was fitted to the front wheels. 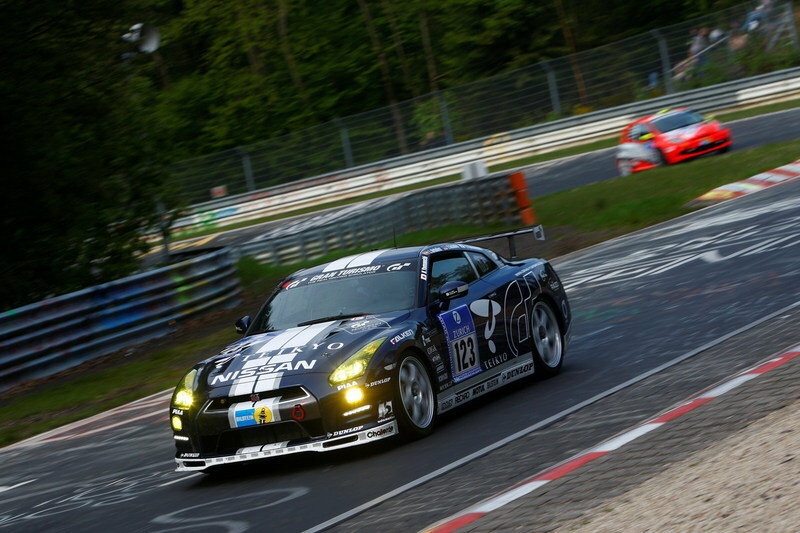 Nissan today announced that it is bringing back the Nissan GT-R to the Nordschleife with an assault on the 2014 Nurburgring 24 Hours. The event, held on 21-22 June, is one of the toughest endurance races in the world, providing the ultimate test of man and machine as they compete on the daunting Nurburgring Nordschleife. The Nordschleife is the scene of many Nissan road car time attacks over the years, the latest of which saw the new Nissan GT-R NISMO road car* complete a lap in just 7 minutes 8.679 seconds. 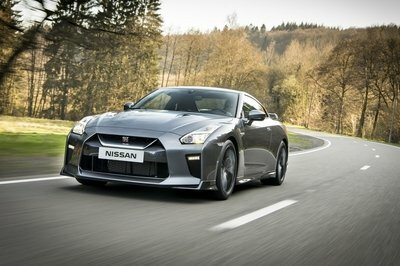 This record time for a volume production car once again stated the giant-killing performance of the latest iteration of the Nissan GT-R and Nissan’s continued long-term commitment to developing its performance models at the ‘Ring. Behind the wheel for the record-breaking lap was Michael Krumm who of course features in Nissan’s line-up for the Nurburgring 24 Hours. "I’m delighted to increase my involvement with Nissan from my judging role on the German GT Academy show to now also include racing the Nissan GT-R NISMO GT3 at the Nurburgring 24 Hours," said Heidfeld. "To be team-mates with Florian, who I helped select as the 2013 winner of the GT Academy competition, is quite incredible and is a great chance for me to continue the mentoring process with him at the Nordschleife. Together with Alex and Lucas we will tackle one of the most beautiful and challenging circuits in the world." 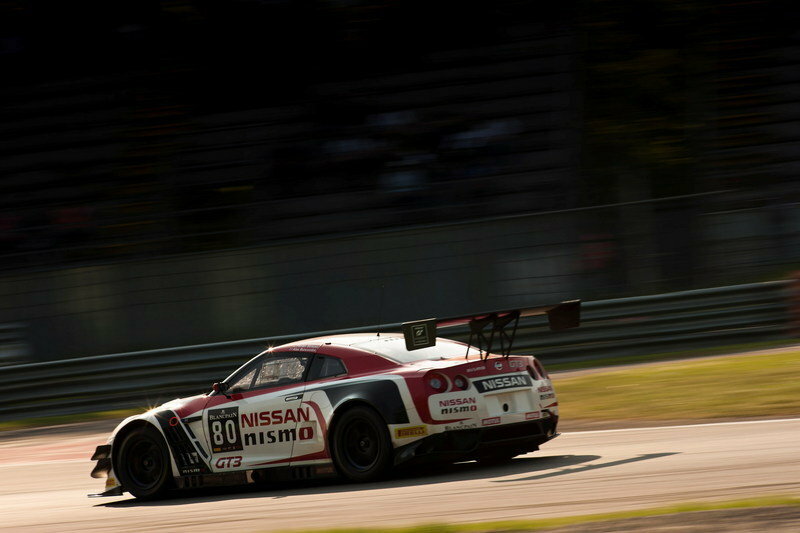 "Driving a Nissan GT-R at the Nurburgring is pure pleasure," said Krumm. "To have the opportunity to battle for top positions makes this year’s race very special for me. I have been waiting for this opportunity for a few years now, and it looks like this could be the shot for a good position. "Having said that, anything can happen at the Nordschleife," he continued. "So we also need luck of course. For the young drivers in our team it will be a huge challenge. The Nordschleife is the most challenging circuit in the world and when you add rain and fog to the equation, things can get even more uncomfortable. I’m sure they will all do a great job, as everyone has been prepared by Nissan and NISMO very well."